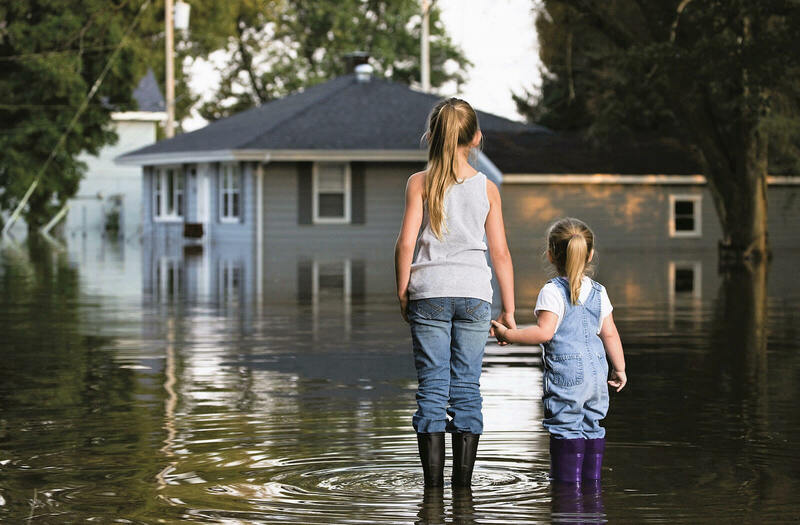 Every second of every minute counts in a water damage emergency, and every second that standing water is left unattended, water damage is occurring at a rapid rate. Which is why an immediate response by any restoration service is imperative. When it comes to water damage restoration, technicians need to carefully consider where they focus their time, energy, and resources. Restorers should also take into consideration where the client would want to focus the restoration effort. Answering these three questions in a water damage emergency will properly indicate what needs attention first. Is damage present, and is it permanent? What is the level of risk for secondary damages, and what might be the consequences of delayed action? What value does an affected item possess? As restorers, it’s important to prioritize our efforts to ensure the best allocation of resources when it comes to any type of emergency restoration. Assessing damage during the initial response to a water damage emergency or restoration situation can be incredibly difficult. And property damage suffered is not always evident. When making an assessment, it’s imperative that we not only take into account the monetary value, but also the emotional value and how it’ll affect our clients. Any information gathered about the loss can help establish a proper response for different material types even before a physical location. Once restorers are on site, triage decisions are usually dictated by the severity of the damage. The decision process is much more objective for more severe losses. When water damage is dramatic and obvious, triage decisions will be just as obvious. Whereas, assessing an area with only a small amount of primary water damage or contamination will become a process of eliminating or mitigating secondary damages caused by water. Whether we’re evaluating a structure or its contents, this water damage triage process guides our decision-making in the first moments of inspecting the loss. Items affected by water damage are categorized into three potential actions, and each action category has its own set of potential deviations and considerations dependent upon the situation. Sometimes, it’s impossible to restore an item to its pre-loss condition when it has suffered irreparable water damage caused by moisture, contamination, physical water damage. During the initial triage inspection, the majority of items fitting this description are listed on a schedule of loss and set aside for review. Exceptions do occur, especially when dealing with items that have sentimental value. Another example is when a structural component affected by water damage needs to be removed but must be delayed as removing said structure would result in a loss of containment. Items categorized in “restore immediately” are usually items that are highly susceptible to secondary water damage and immediate action should be taken. Items that need to be restored immediately plays a huge role in either increasing or decreasing the overall severity of losses when it comes to water damage. This is why it’s important to have trained and experienced restoration technicians on the property to properly evaluate and categorize items. It’s important that restorers don’t waste time and energy in the crucial first moment of the mitigation response on items in this category. We hope this helps you better understand the water damage triage process.